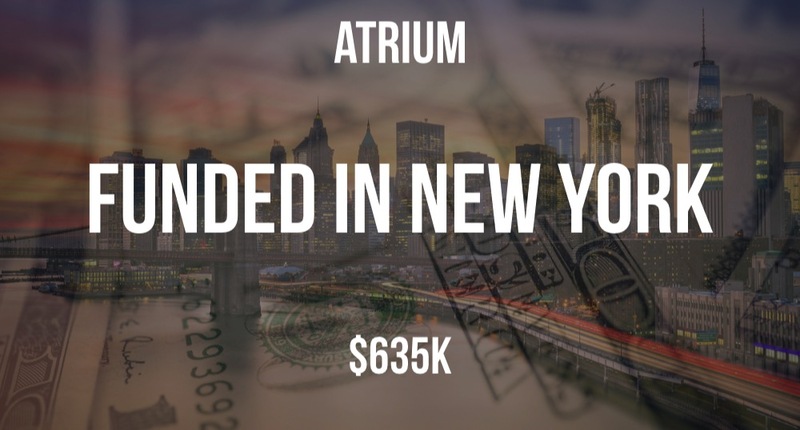 Atrium, a startup founded by Gunnar Gregory, has raised $635K in funding in what appears to be a convertible note according to a recent SEC filing. The filing also lists Greg Fieber as an Executive and Director along with Robert Brown as a Director. 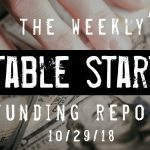 The total filing is for $1M and the filing indicates that there were 13 participants in this initial close.